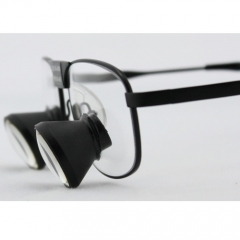 TTL Custom made dental loupes surgical loupes binoculars loupes 3.5x magnification. 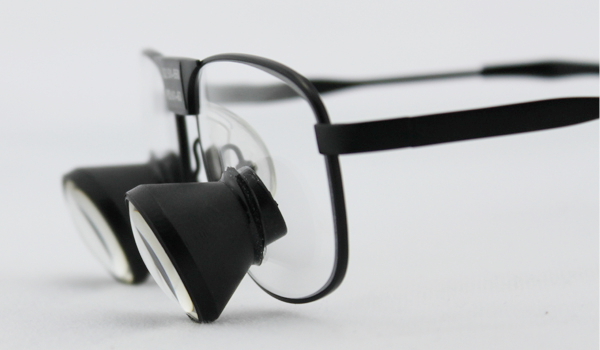 through the lens style, Pure Titanium frames.easy using, high quality,custom made loupes, don't need adjust any more, superb light weight, closer to your eyes offering largest fields of views. 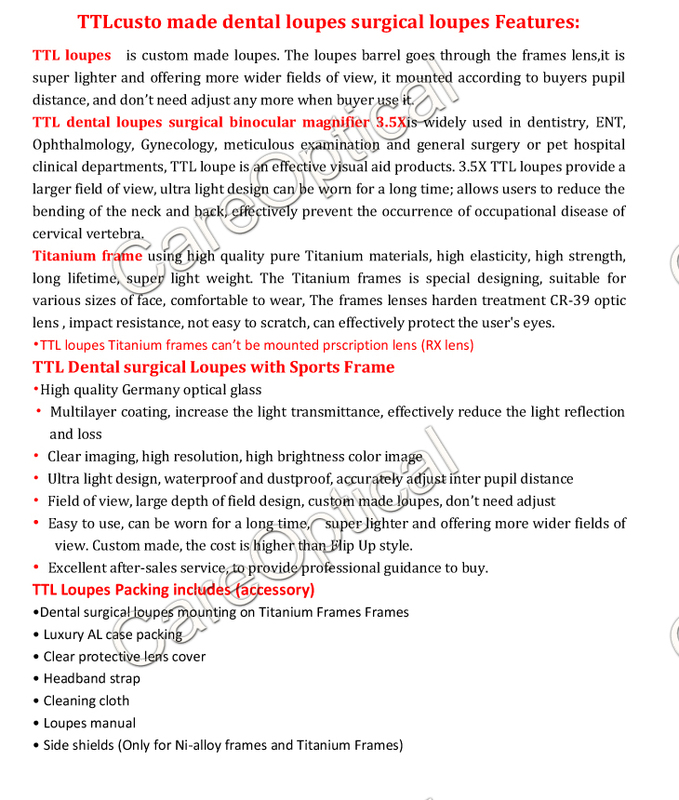 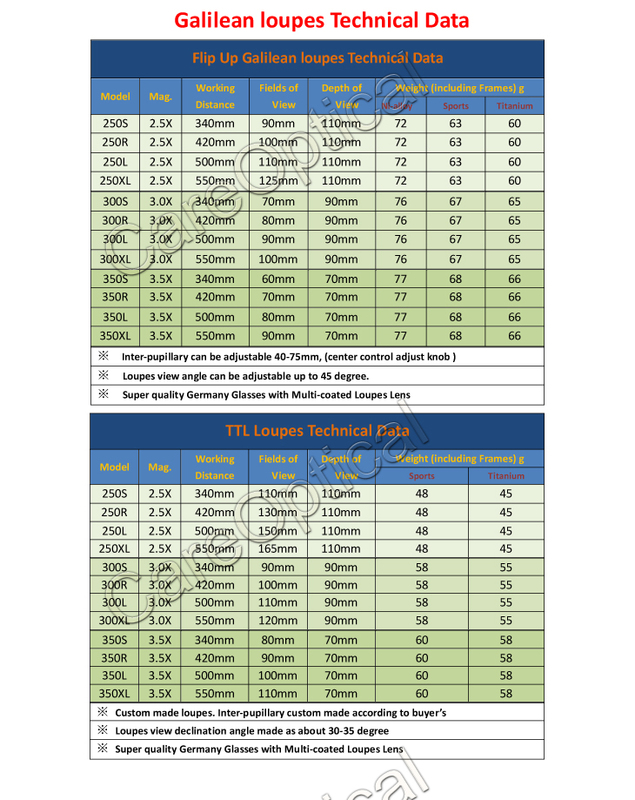 TTL (through the lens ) loupes are widely used in dentistry, hygine,surgery,Department of Stomatology, ENT department, general surgery, cervical spine Department of Neurosurgery, cardiovascular and cerebrovascular disease, cosmetology and plastic surgery, pet hospital and other medical fields. 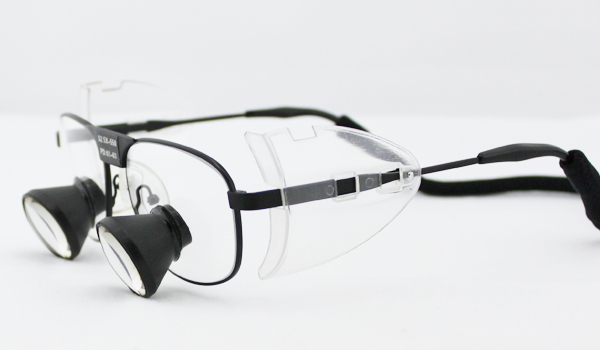 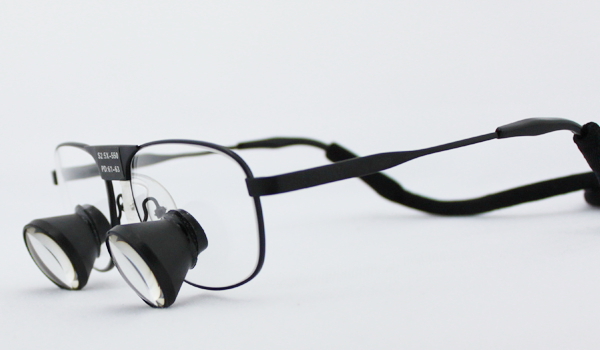 IT is a a necessary magnifier glasses for doctors in the fine examination and treatment, that will be more better using the TTL loupes with LED headlamp. 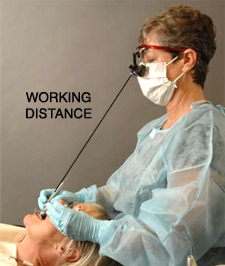 the workig distance is one of the important data for the loupes. 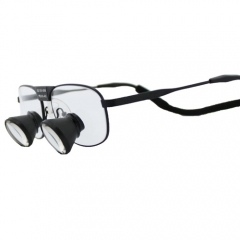 the working distance is the distance form the loupes user's eyes to paitent mouth or the objects operation. 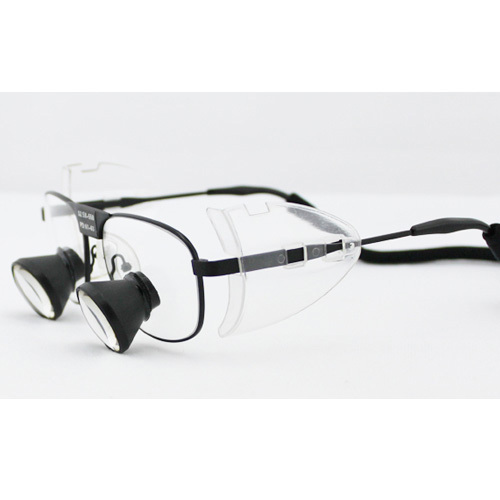 Step 1- measure the distance from between your eyes and the area you want to focus on (a mouth, an eye, etc), while sitting or standing in the correct ergonomic position, (back straight and arms perpendicular to the floor) .